Hello Readers! Featured towards the end of this week's Within BYOND is a special annual section called BYOND Visions, where developers are given the opportunity to share their thoughts of the prior years and thoughts going forward. This year Magicsofa answered the call and shared his very inspirational story and words of wisdom. But first, see what has happened these past two weeks! It seems that client calls have been on Lummox JR's mind these past few weeks! In his development logs, he notes working on a proc to measure the length and height of maptext on the client side, and then the following week, he makes mention of a proc to pull the sound that is currently being played and information about how long it has been playing. Over at Patreon he explains the process behind a client call, and brainstorming a concept for single line proc definitions. Daily updates by Crazah regarding the progression of Zenith's Call can be found in their Discord Channel! Just a few of the many updates mention changes that have been made to quests, allowing for similar quests to be combined, and for certain types of quests to drop completed objectives. Scholars now have a new promotion to reach, along with many skills, and squires to have gained a handful of skills. 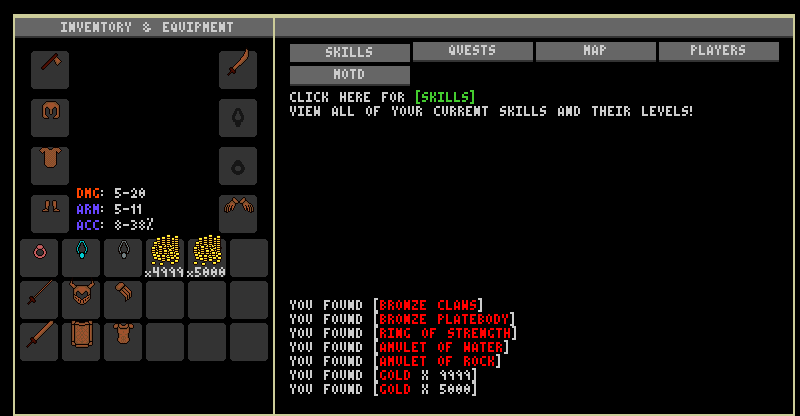 Treasure chests have had their contents evaluated, and some dialogue flows smoother. Taint_theWizard has released a new version of Avalon. 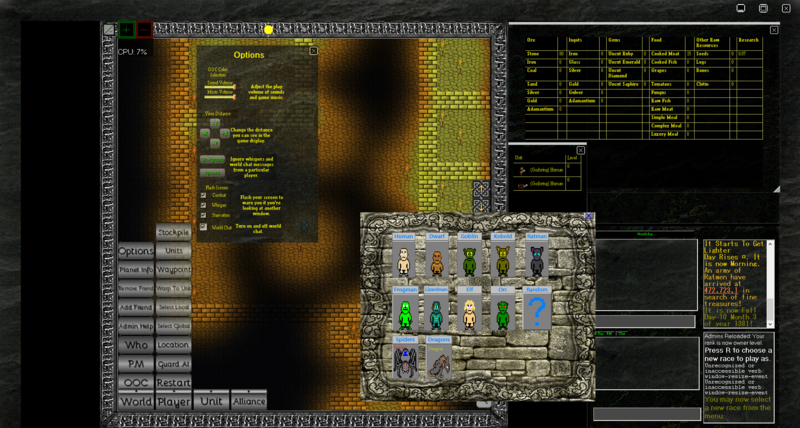 This demo contains a new user interface, including menus for buying and selling items, along with a tutorial after first creating a character. Explore the caves around Travok and see what's out there (The level-up animation is nifty as well)! 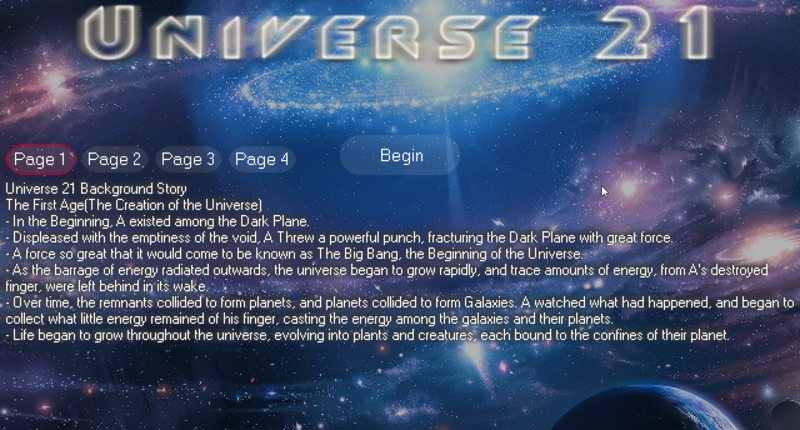 Universe 21 is growing a little bit larger with the latest upgrade from S10Games! Maps of the planets now show all of the organization bases, new Prime outfits can be worn, and equipment is no longer specific to any single race. A new destroyer Technique NPC can be found wandering about, and missions can be canceled. Sigrogana Legend 2 is moving forward with their plans for talent and skill rebalancing, with the newest update containing several combat changes. Damage numbers appear above the target when an enemy is hit, along with a resistant-dependent border color to identify weaknesses, and when a skill lands, preset quotes can come along with the attack. Over on the skills trees, Chivalry and two-handed can now be followed, giving respective boosts to protection skills and ranged weaponry. Several class changes have also been made, so check out the update log for details! Bravo1 is rolling out the punches in the latest graphic from Dark Star, while animation work is still undergoing. Kozuma3 has been making progress on a graphical inventory management system for Elora. In addition to the screenshots they have been posting, you can work with the system for yourself by downloading their demo. Spires of Agartha is undertaking a change in how role-playing points are distributed this weekend! Some modifiers are going the way of the dodo, decimal values are going that way too, and the activity point cap is vanishing. Check out the details, along with how activity point gain is changing, on their forum post. Traveylle has begun making daily update posts on the School District: Online's Discord Channel. Over the past week, the Dorm rooms have been decorated, clothes fit better, Gym equipment works correct, hairstyles are in progress, and boxing equipment has been created. 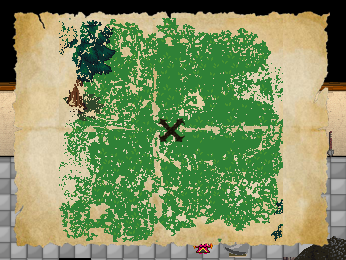 A mini-map is coming to a session of Allied Nations near you! Godsring reports that pathfinding enhancements have been completed, creatures no longer commit suicide without reason, chefs hold a monopoly on cooking abilities again, and new forms of research will unlock new structures for civilizations to construct. On the radar is an often-requested minimap feature. 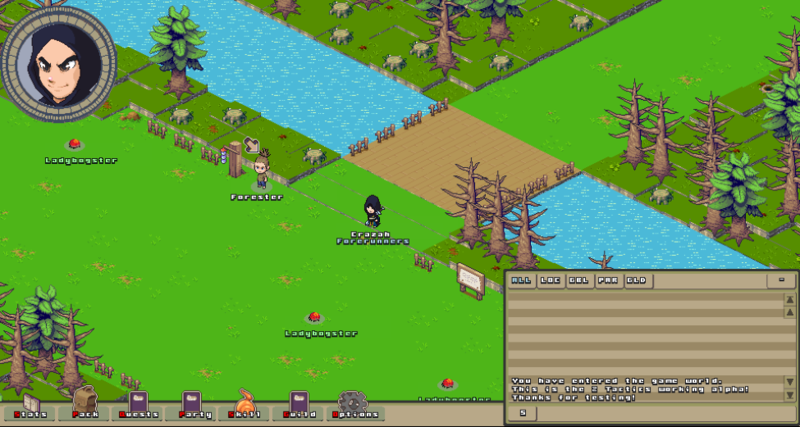 X-ShinraTensei-X fills us in on the legends and upcoming gameplay of Kingdoms of Seven. Hints are dropped at the role of magic in the Roleplaying game, alluding to the libraries of long-forgotten tomes and dark secret cults. Craftable equipment and treasure-laden dungeons are whispered of, along with the powerful monsters that keep players from becoming too powerful. He leaves off with a warning of magic usage and promises to discuss further next time. Kozuma3 has been busy writing up snippets, like how to use global lists, displaying HUDs, and managing a game on a loop. Poplava released a library for abbreviating extremely long numbers, then he used that library to demonstrate how an idle/clicker game could be created. I joined BYOND back in 2003 when the wheel hadn't even been invented yet. I think I found it because my brother was playing Seika. Or maybe it was Castle? Either way, I was enamored by the community and the opportunity to get back into game development, a hobby I hadn't visited since the days of Click'n'Play and the Games Factory. A few times, my father found me writing code at 6 AM, and he said: "You're up early." To which I had to reply, "Actually I haven't gone to bed yet..." In those days finishing a project was almost impossible for me: I could always get distracted by a different idea. But I didn't care too much about what I had to show, since I was learning and having fun. Since then I have had quite a few dry spells, when I forgot about BYOND for a while, sometimes even thinking that game development would never be a serious thing for me. It seemed that no matter how long I spent away, something would draw me back. I was always delighted to see the community still running, even after Tom's departure. I will always love BYOND and after yet another hiatus, I've got a project going that will actually see the light of day. Huzzah! Keep coding my friends - it's good for your brain! As always thanks for the mention! More info on the project Magicsofa! Color me interested. Because I'm stuffing features into 513 and still have a way to go on some (like Unicode) it's going to be a bit yet before the initial release, although I'm not going to let 513 stretch out forever like 512 did. Thanks! 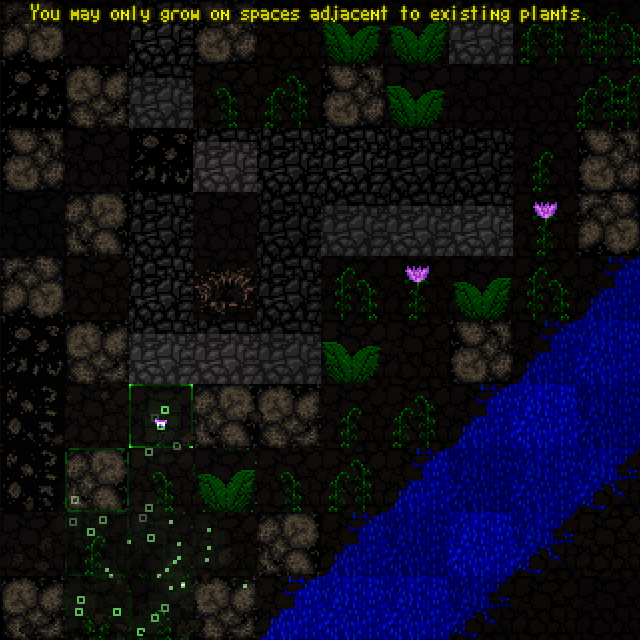 It's a puzzle game, where you control the ever-spreading plant life that is eroding away at the forgotten remains of civilization. Or something. Aiming for a release as soon as this weekend! Hello everyone! There is going to be a delay on the release of Within BYOND #110. I intend to have it ready and released by Friday March 15th. Sorry!